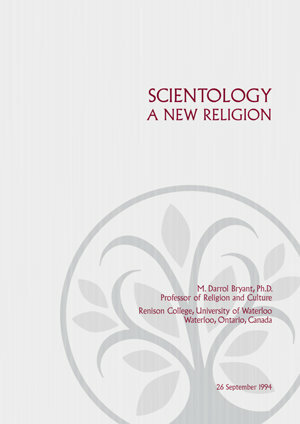 M. Darrol Bryant, Ph.D., is Distinguished Professor Emeritus of Religious Studies and director of the Centre for Dialogue and Spirituality in World’s Religions at Renison College, University of Waterloo, Ontario, Canada. He is an internationally recognized scholar on interfaith dialogue and is the author of over a dozen books, including Exploring Unification Theology (coedited, 1978); The Future of Anglican Theology (1984); The Many Faces of Religion and Society (coedited, 1985); Essays on World Religion (coedited, 1995); and Interreligious Dialogue: Voice from a New Frontier (coedited, 1998). Professor Bryant has been a visiting scholar at Cambridge University in the United Kingdom; the Indian Institute of Islamic Studies, New Delhi; the Dr. S. Radhakrishnan Institute for Advanced Studies in Philosophy, University of Madras, India; Hamdard University, New Delhi, India; and Nairobi University, Kenya. He is a long-standing member of the Canadian Society for the Study of Religion, the American Academy of Religion, the Canadian Theological Society and the Royal Asiatic Society. He has served as a consultant to major international and interreligious conferences, including the Assembly of the World’s Religions.